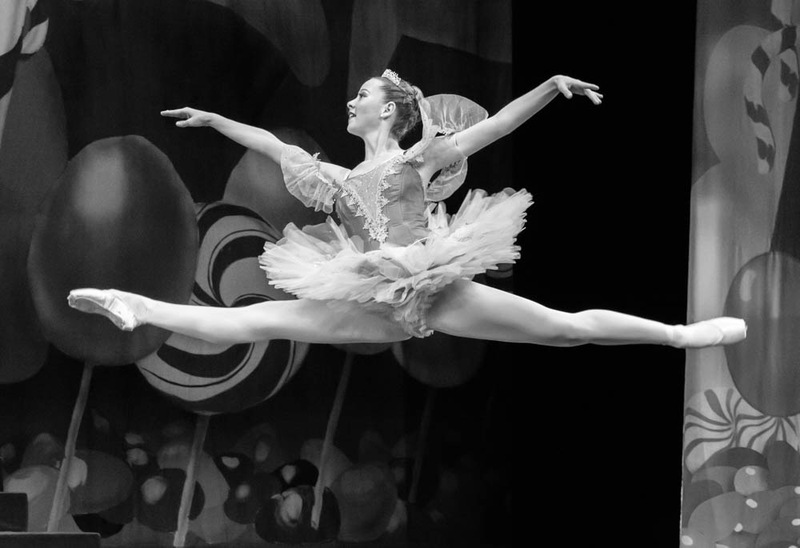 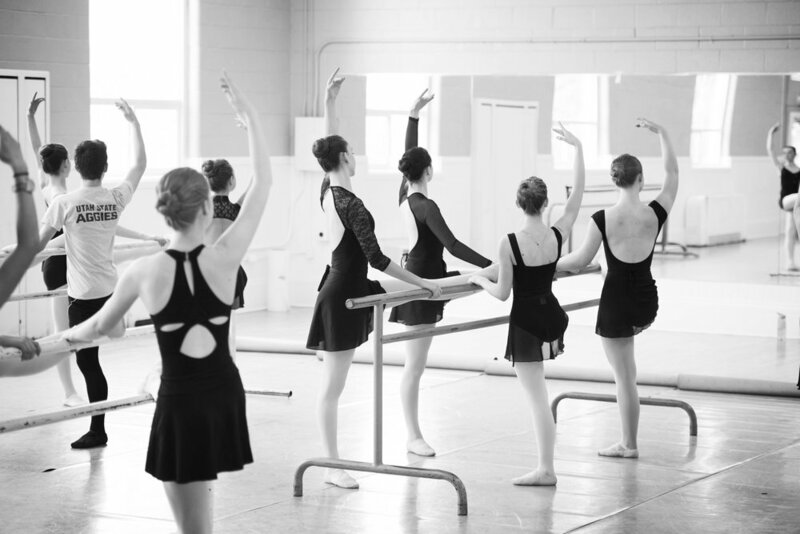 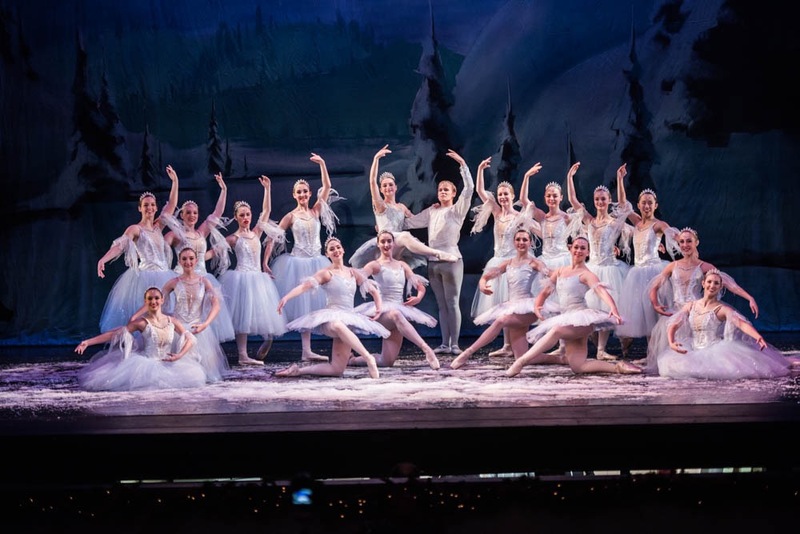 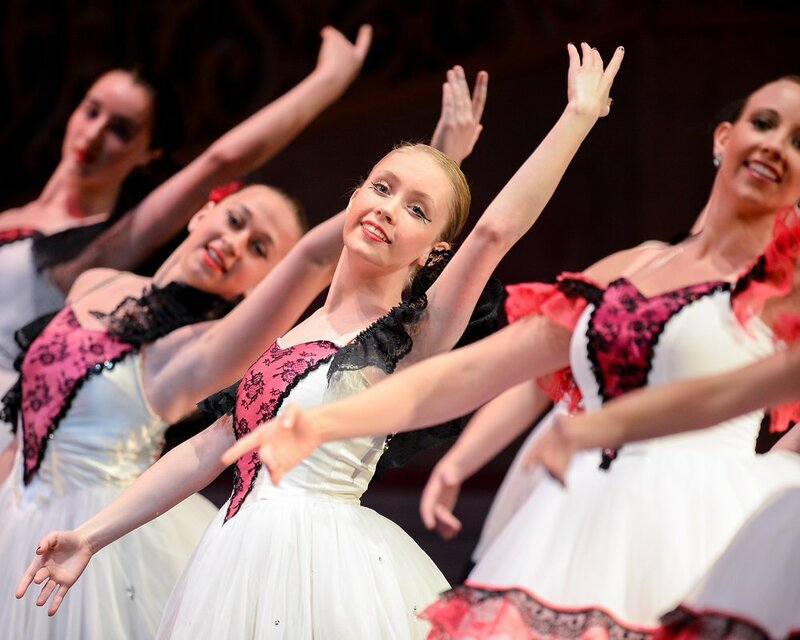 The Cache Valley Civic Ballet was formed in 1982 to promote the study of ballet as a fine art, to offer qualified training in ballet and advancement of professional ability, to provide a medium for the development of dancers, choreographers, designers, and musicians, and to provide education in the art of ballet. 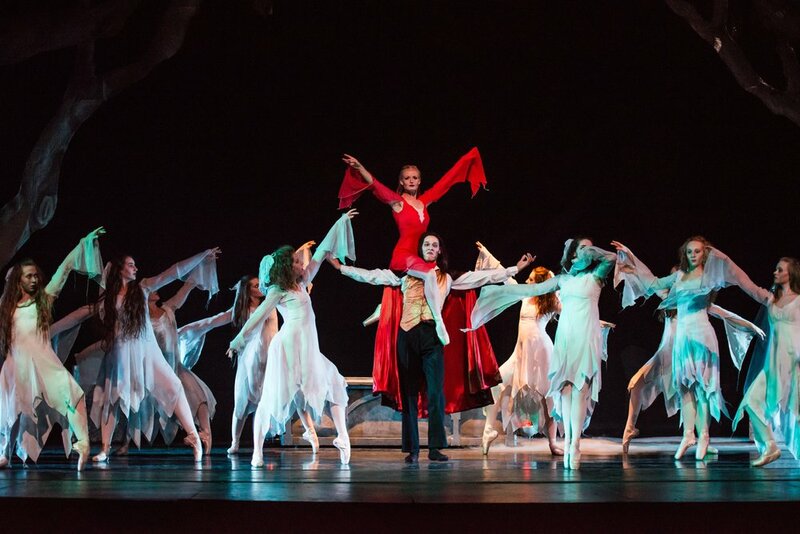 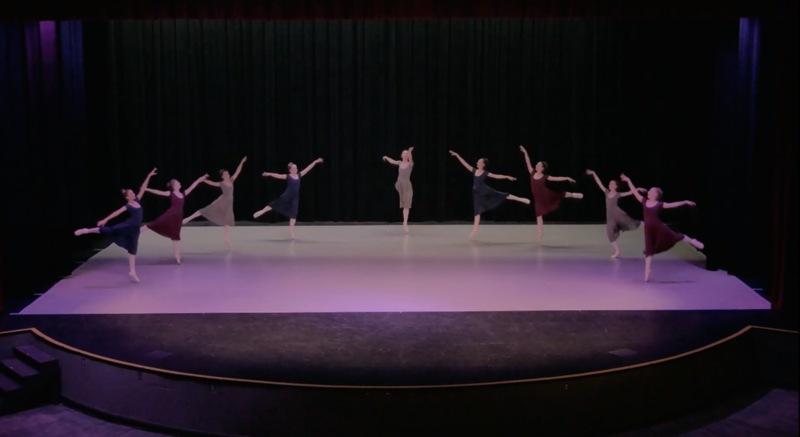 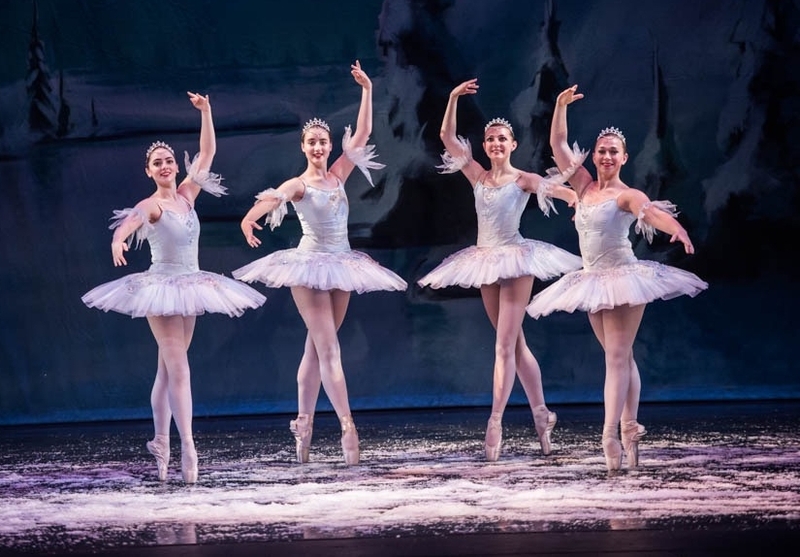 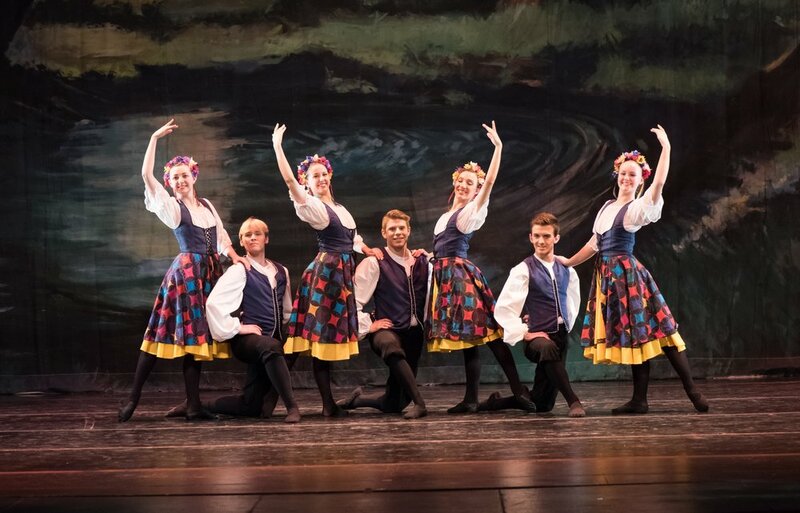 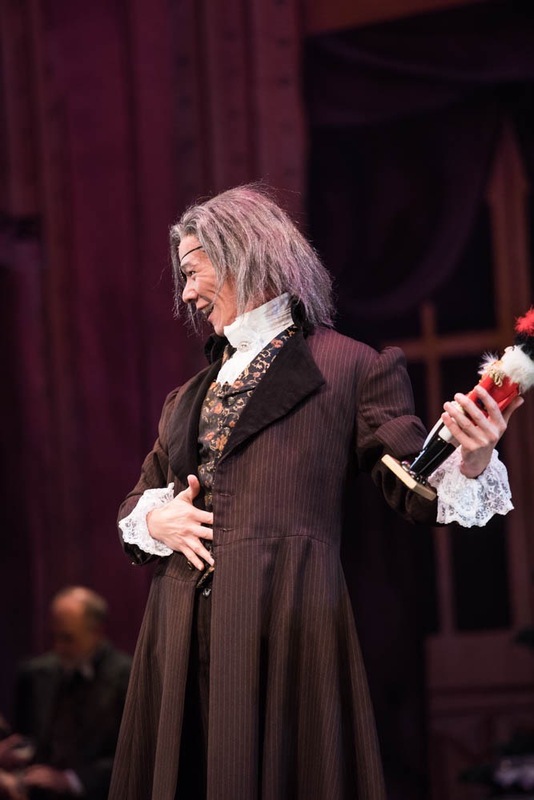 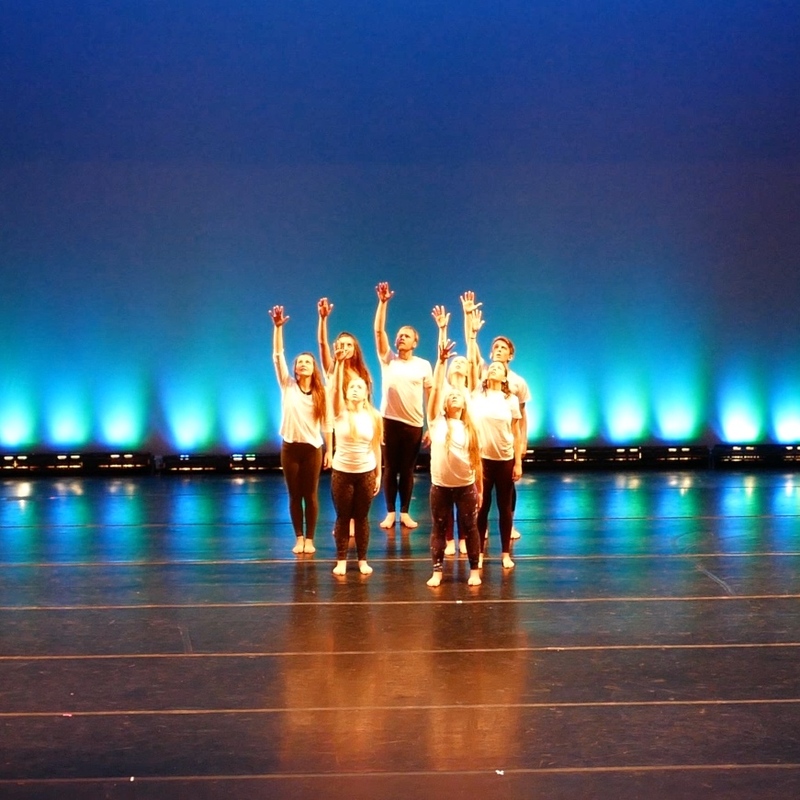 The company has a repertoire of many full length ballets which are performed in Logan, Utah's beautiful Ellen Eccles Theatre. 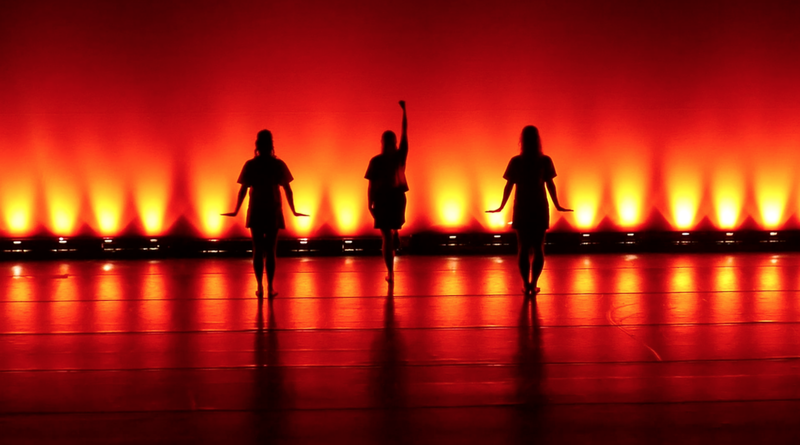 Please join us at one of our upcoming shows!